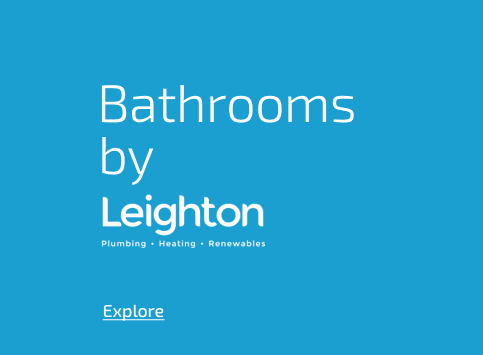 Whether you’re installing a new bathroom or updating your old bathroom we at Leighton’s can provide you with a trusted and experienced high quality bathroom fitting service. 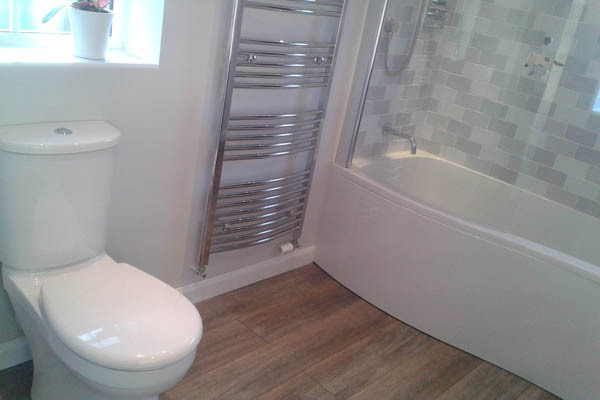 Our experience is on hand to guide you through the vast range todays bathroom products. 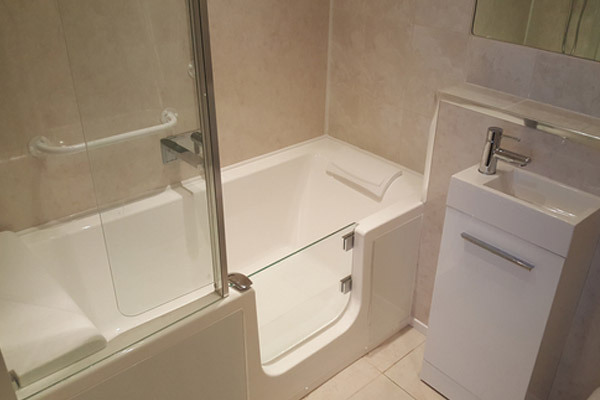 We can supply and install, or install a customer's own bathroom equipment. 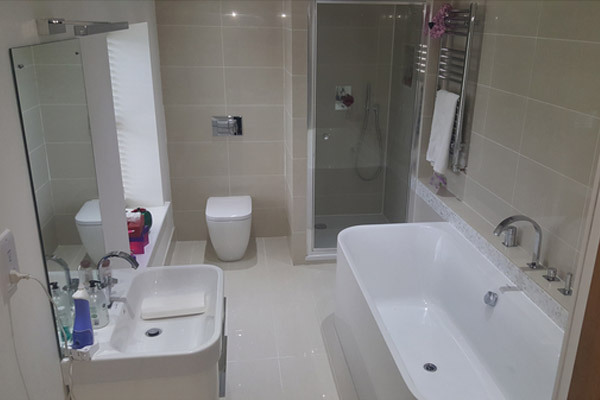 If you wish to supply your own bathroom equipment we are happy to help and advise to ensure your own bathroom equipment is the right choice for you and help make your budget work. We recommend www.multipanel.co.uk and recommend a viewing for some planning ideas.